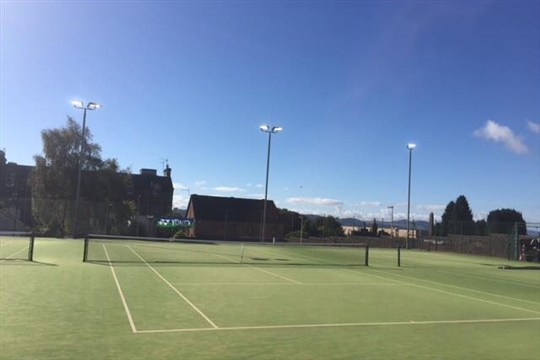 We are a friendly and popular LTA affiliated tennis club situated in the heart of Dundee’s West End. 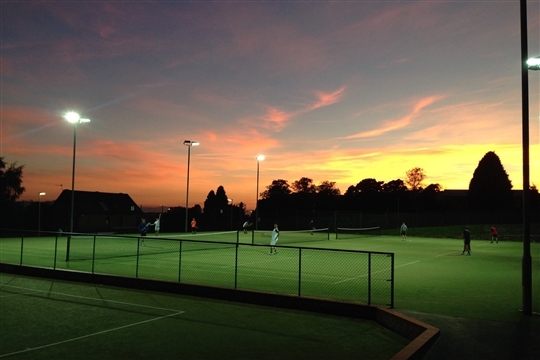 The club offers three all-weather tennis courts with floodlights and one single's/training court, allowing tennis to be played all year round. 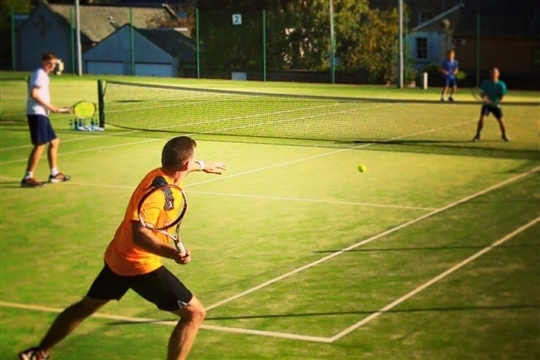 We have a healthy coaching programme, lively social tennis schedule, and ladies', gents', mixed and junior competive teams in the Midlands League. 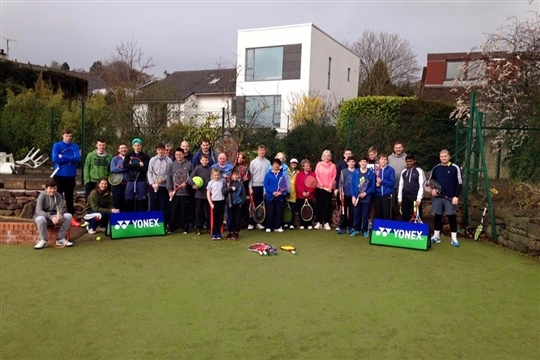 So whether you want to play socially or competitively, West End Tennis has something for everyone - Juniors, Students, Adults and Veterans. 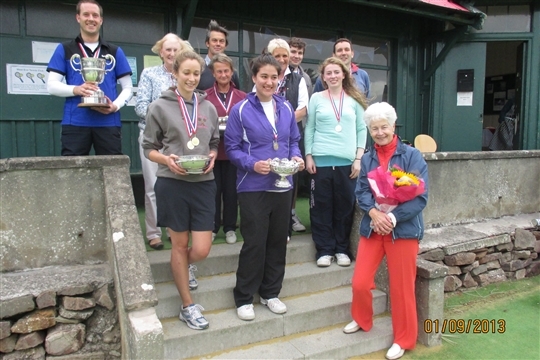 To find out more about the club please explore our website and to get more information on joining, please see our membership page. Our coaching page has details of all of our coaching sessions, camps for kids and contact details for our coach Jack Ganley. Book online for convenience. Cost £2 per half hour for adults, £1 per half hour for juniors. WETC is a company registered in Scotland No 398995 having its registered office at 227 (G2) Perth Road, Dundee, Scotland, DD2 1EJ and a registered charity No SC037669.